Xamarin, the shared codebase for Windows, Android and iOS, has been a top choice for developers. Microsoft intuitively popularized this development platform featuring native aspects of app development. The ease of targeting all platforms with a shared codebase helps to gain an edge over time of development and hence, saving cost as well as resources. For this reason, Xamarin application development, in particular, is gaining a good momentum in the app development industry. High performance, security, better interaction, lesser bugs and the ease of coding being the primary aspects, developing Native apps is now the most preferred approach in Mobile Application development. This is the reason a Xamarin app development company has the potential to impact strongly on app centric businesses. Apart from promoting Xamarin as the “Native” engine to develop mobile applications, Microsoft integrated substantial aspects to justify its claims. 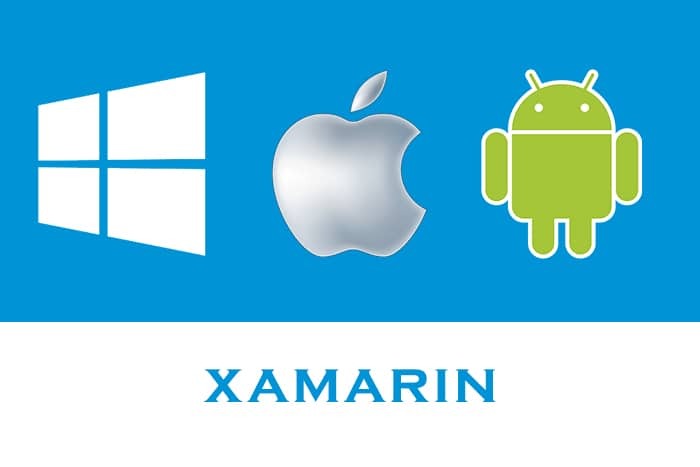 Certain features make Xamarin a truly native platform to accelerate development. In addition to benefits for developers, such as, large choice of tools, cloud services and cross platform IDEs, apps built on Xamarin are with radical advantages for users offering standard user interface, API access and performance in tandem with the specific platforms. As a single shared .NET code base compatible with Windows and Mac, it offers developers an efficient environment to code, debug and publish. Form users’ perspective, Xamarin mobile application development is quite ahead of Web and Hybrid app development. Apps created in Xamarin has the native look and feel, they offer access to functionalities and integrate with the native hardware of the device for high performance. These three aspects that make Xamarin a truly Native platform. There are differences in UI and UX of Android, iOS or Windows. 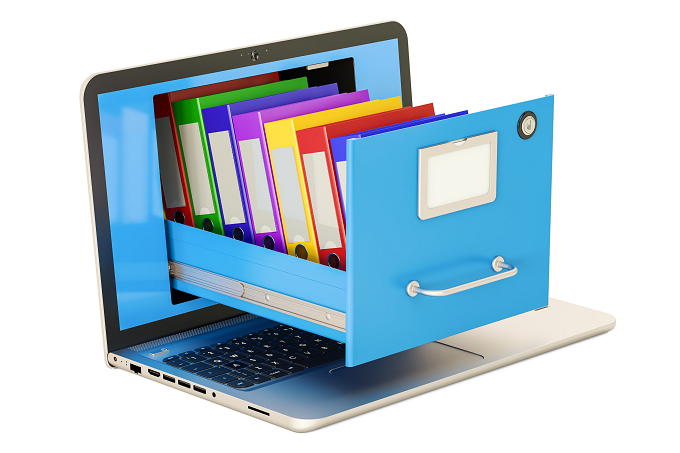 User of specific OS and devices are well acquainted with the ingrained look and feel, which is native to the platform. Applications built on Xamarin excel in this aspect. They feature the standard interfaces and control flow of the platform. Such apps offer seamless experience to users, behaving as per their expectations. Their looks has the similarity with the native platform integrating completely with the device. Xamarin development brings out apps that blend completely with the device they are made for. 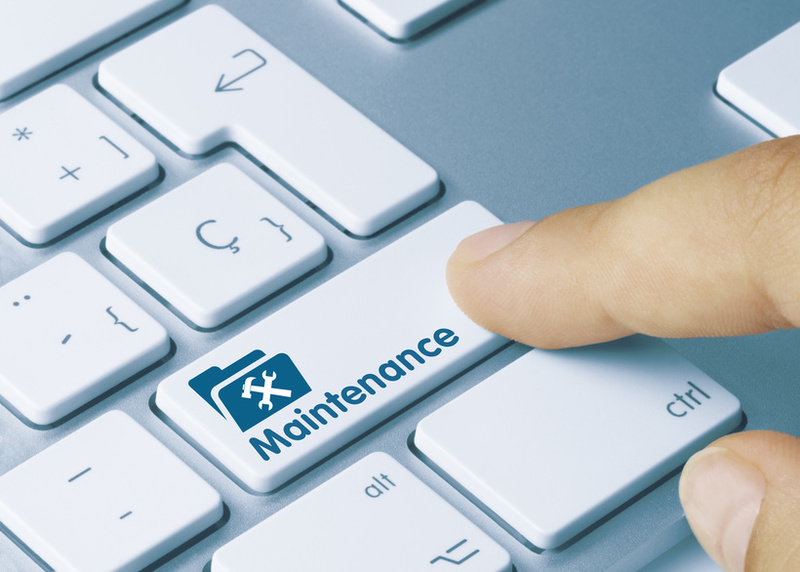 They are synchronized with unique functionalities specific to the platform. Xamarin offers native API access to applications exposing them to each and every facet of the device. Thus, apps developed in Xamarin work with complete capacity to utilize device specific features eradicating possibilities of bugs. For instance, they support Android Multi-Window mode and ARKit. Apps built on Xamarin render high performance, as they leverage platform-specific hardware integration. They are built for the particular platform to match with the requirement of their hardware. These apps align with the hardware specifications providing more personalized experience to users. These attributes boost mobile applications with user friendly aspects. They also stand out as radical advantages of Xamarin as the best development environment for native mobile applications. This superiority of Native app development makes Xamarin an ideal platform for developers. Thus, a Xamarin app development company has the capability to impact on the long term prospect of a business, contributing towards customer orientation of the brand. As mobile application is the crux of any B2C service, it is crucial for any business to offer quality experience to users through it. 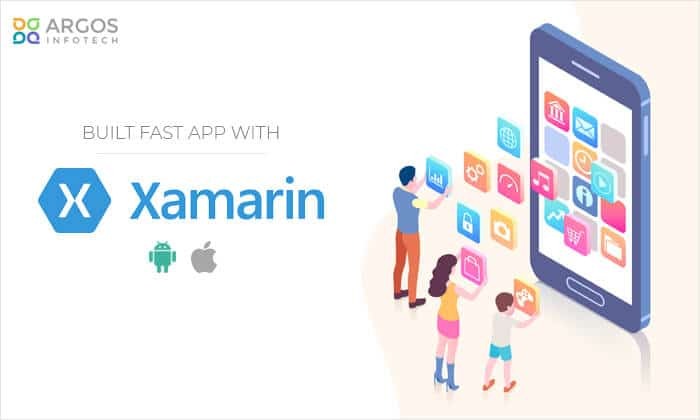 Xamarin lets businesses gain an edge in the market with seamless mobile applications for users, rendering native features through a native development environment.